Our shop is ideally located on the slopes : next to the reception of Les Temples du Soleil (Tikal, Machu, Pichu…) and opposite the supermarket 8 à Huit. The shop is also located nearby the following buildings : Montana, Cheval Blanc, Montana Plein Sud, Hameau du Kashmir, Altapura and Les Neiges Eternelles. 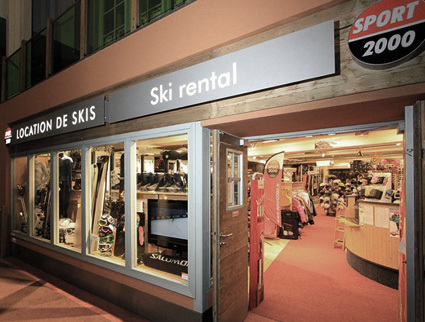 Our shop is idealy located down the slopes : next to the reception desk of Les Temples du Soleil (Tikal, Machu, Pichu…) and in front of the supermarket 8 à Huit. 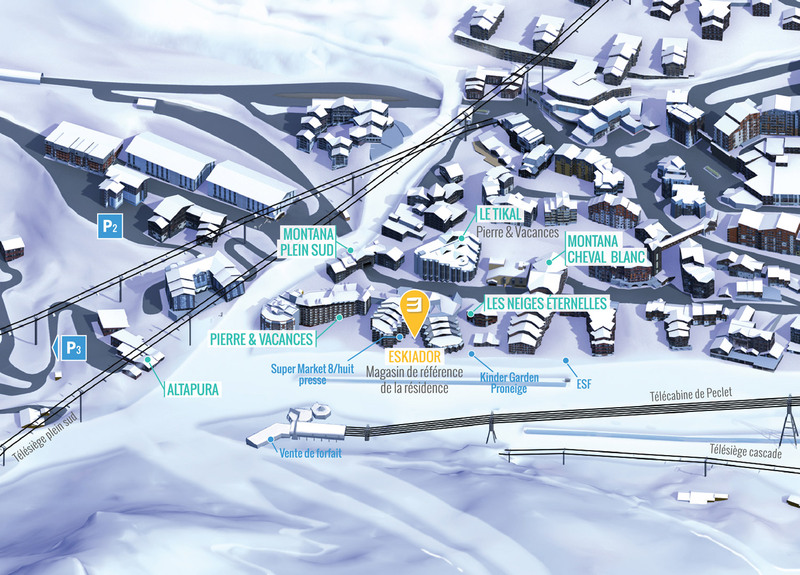 It is also located near the following buildings : Montana, Cheval Blanc, Montana Plein Sud, Hameau du Kashmir, Altapura and Les Neiges Eternelles.